I have to say that over the past week I've been so boring to people! Hahhaa! Only because I'm deeply into writing this camper series. I swear it's been so fun. 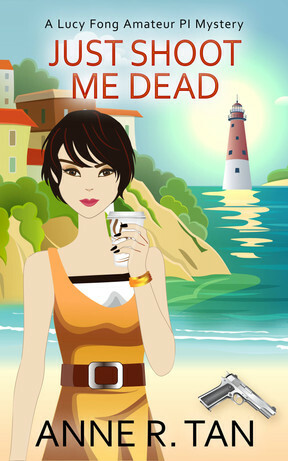 Those of you who love the Divorced Diva Mystery Series will LOVE this series. 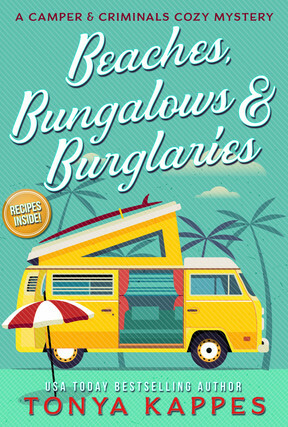 There are five women in the Camper and Criminals Cozy Mystery Series that span the age generation like the Divorced Divas. 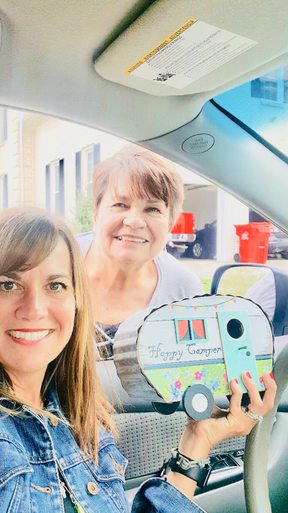 The Divorced Divas met a divorcee meeting in the undercroft of the local Baptist Church and in the Camper Series, the women met at The Laundry Club, the local laundry mat. The Laundry Club is the it place to be in Normal, Kentucky. There's a coffee station, TV's, jigsaw puzzles, and they even have a book club that meets there. See why I've been deep into writing this? It's so fun and I know y'all are going to love this series. Even my mama has gotten into it and got me the cutest knick-knack! I spent some time with my kiddos and it was so good being with them. They are busy getting their projects complete for finals. 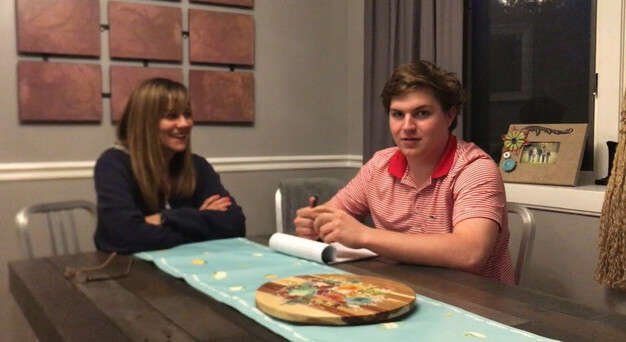 Jack even video interviewed me. Nope, not about being an author, it was about divorce (since I've been divorced as you know) and how I thought it impacted his life. It was kinda eye opening on what I thought and what he thought. 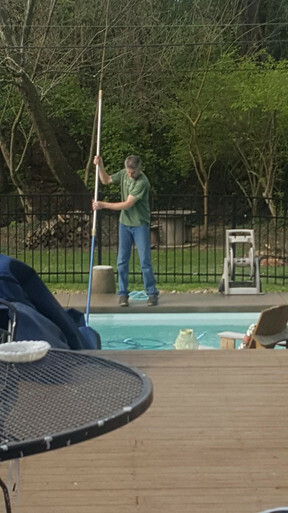 To round out the weekend, I talked Eddy into opening up the pool even though the temperatures are cold and it's rainy here all week. Still...it makes me feel like I'm putting good ju-ju out to Mother Nature. A few of you sent me emails requesting an update on my ocular migraines because you remembered I was going back to my doctor. Good news! With my eye doctor and regular doctor talking to each other and after I took my blood pressure daily for the past couple of weeks (because I was having them almost every other day recently) and due to personal stress, they realized it was my high blood pressure creating this ocular migraine. There is a treatment plan with new blood pressure medication and a migraine medication (yet another pill). Since I've been on the new medication, I'm happy to report that my blood pressure is so good and (knock on wood) no migraines! Let's hope this is the solution. 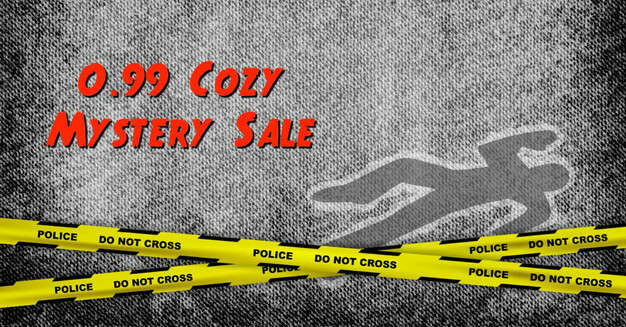 I'm excited about a bunch of my author buddies who have a lot of books on sale this week and when you head over to this page >>>> you can enter to win a Kindle for FREE!! 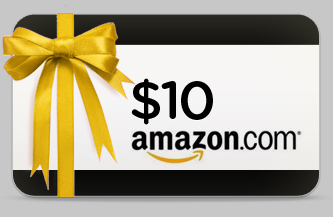 Or click here to enter. 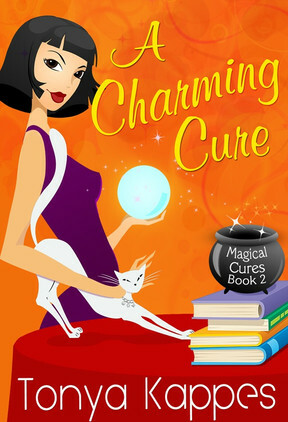 A Charming Cure is on sale week for only .99! Hey! Why aren't we hanging out the rest of the days??? Come on over and follow me on my favorite places. I love instagram!! Come on and click here to follow me on there. I love my Facebook author page. I'm there ALL THE TIME! Come on over and follow me there by clicking here. I have coffee there everyday! Be sure you're on the Facebook page this Friday for Friend Friday Giveaway! 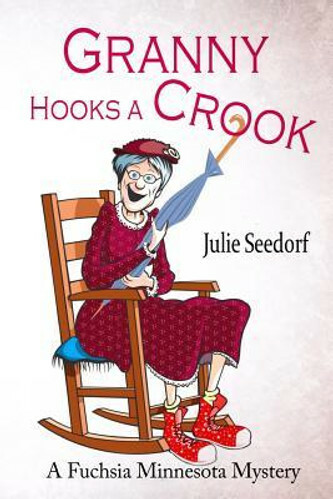 This week's giveaway is going to be GRANNY HOOKS A CROOK by my friend Julie Seedorf. 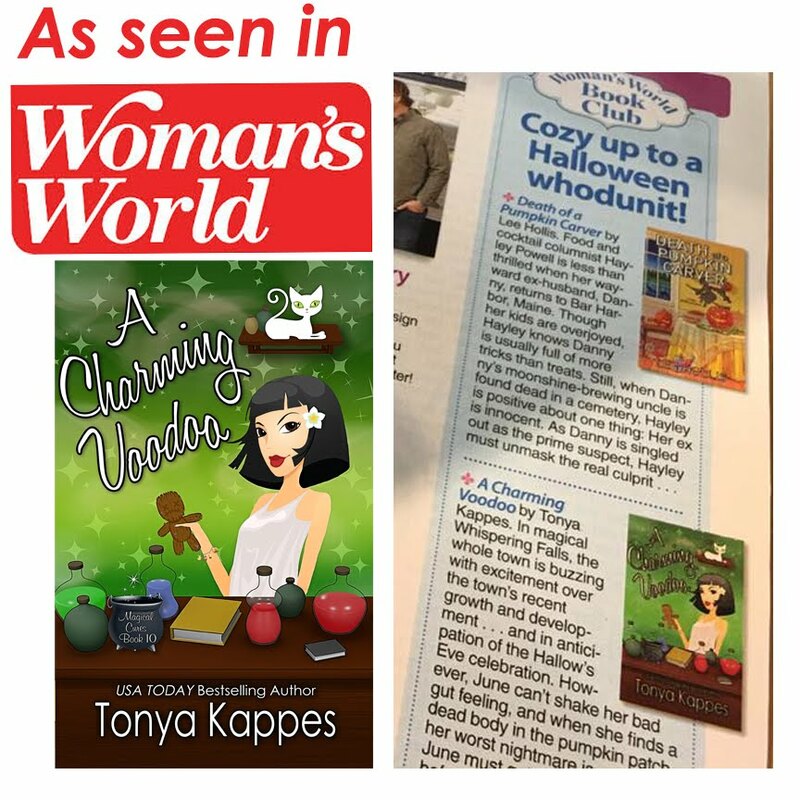 "When I read one of Tonya Kappes's books, it's like visiting with good friends. Comfortable, humorous, and a complete adventure. It's like having the welcome mat thrown out at your best friends house with guaranteed giggles to follow!" I have two traditional books up for preorder. Be sure to check them out. Last week someone emailed me and asked how I post the winner of the gift car. I post it on my Facebook author page but I also send the winner an email or get in touch somehow. I got to thinkin' about this and figured it was best to put it on the weekly post too. Last week's winner was Shakeia Rieux! Thanks for having coffee with me!! 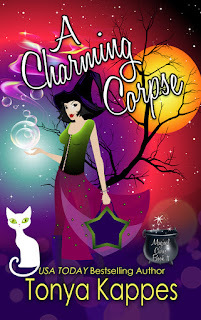 HAPPY RELEASE DAY FOR A CHARMING CORPSE!!!! SQUEEE!! It's release day for A CHARMING CORPSE! Be sure to grab your copy today or read for free with you Kindle Unlimited subscription. I can't even tell you how much I love these covers!!! 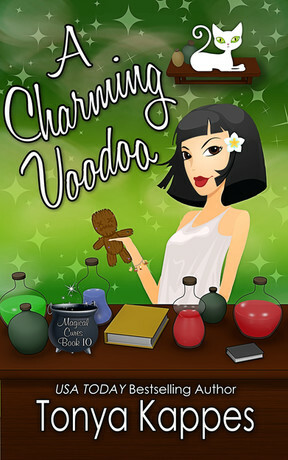 Readers ask me all the time how I come up with covers for my self published titles. For this series it was different. I have a wonderful cover artist, Jessica Fischer, that I work with on the other series and we work back and forth until we have a cover. This series was actually done by artist Mariah Sinclair. She makes a lot of premade covers and I always keep an eye out for different premade covers because they are usually half cheaper than what I normally pay and sometimes they speak to me. Not to mention, they are buy here and get now. I'm a buy here now gal! It's like window shopping and going in to buy it. That's how these titles came to be. I'd been throwing around this idea of a new series for the past six months about a book club set in a laundry mat. I know that sounds weird and how does the campers go with it....but trust me, it works and it's so funny!! I'm loving the series. Yippee! 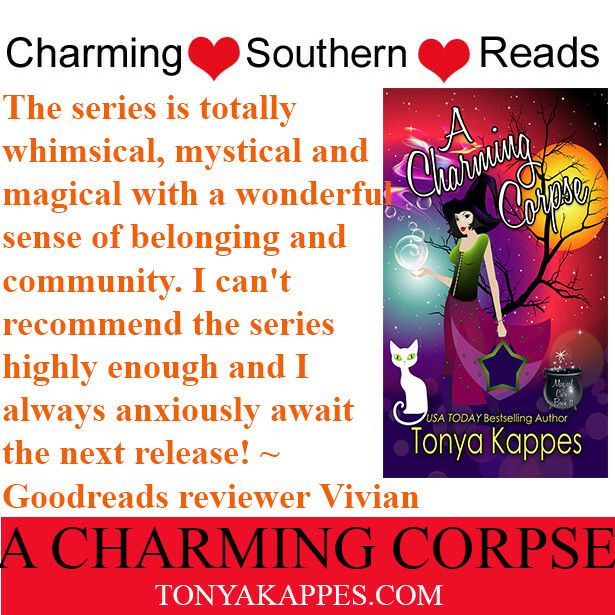 Early reviews for A CHARMING CORPSE are starting to come in and I'm so excited that everyone is still in love with June Heal and the gang. Before the good witch from the @HallmarkMovies, there was June Heal!Welcome to Whispering Falls, where magic and mystery collide! As a bonus, you can read the first chapter by clicking here. Be sure you're on the Facebook page this Friday for Friend Friday Giveaway! 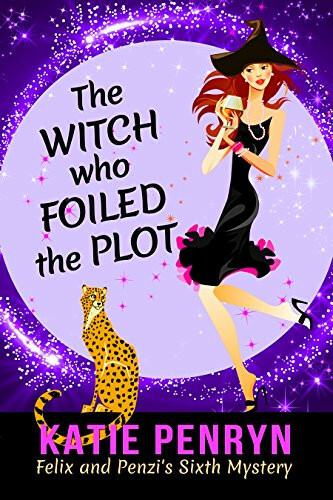 This week's giveaway is going to be The Witch Who Foiled the Plot by Katie Penryn! Scooter update! 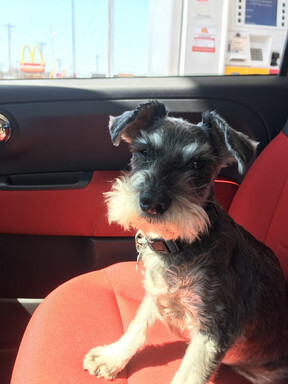 Thank y'all so much for reaching out to see how Scooter is doing. Yesterday we did a curve diabetes test on him, which is taking his blood sugar every two hours. He's such a doll. I have to take blood from his lip, tail and pads of his feet. He sits so still while I'm doing it. He's currently on 7 units twice a day of insulin. The curve test showed that his sugar is still high so I'm sure the vet will up the dosage. He's back to playing and wanting to go for his walks. Everything is looking GREAT! All of the messages on my Facebook about the feral mama cat and six kittens have been so kind. The Saving Grace Animal Rescue came over the weekend to check out the situation. Mama and the babies were good. Mama got very leery of the have a heart trap. She jumped up on the porch and looked at it from all sides. Saturday morning she was gone and the babies too. I think she got so scared of the trap, she lost her trust in me and moved the kittens. 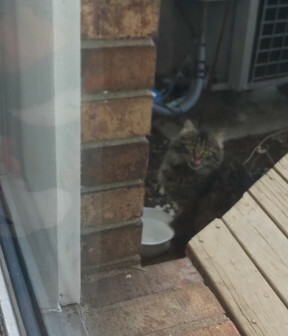 She did come back to get fed, but I can't find the babies. I'm hoping to find them, but for now...I have no clue where you moved them. I'll keep you posted. 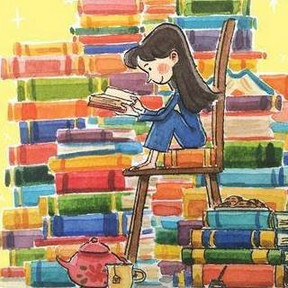 "The humor in your books make me laugh and the mysteries make me think and ponder and wonder as I try to solve the puzzle." Friend of the week sale! It will be $2.99 until the end of April, then the price will be $3.99. While on a blind date with a doctor and his mama, Lucy Fong gets a call that her estranged mom is found shot in the stomach in her private investigation office. She returns to Morro Cliff Village to search for answers and her sister...and finds only a dead body in her sister's apartment. Will she find the killer before he strikes again? Have you ever gone camping?? Enter to win by leaving your answer below. Camp Wildcat Reenactment and Giveaway! Click The Book Cover To Buy! 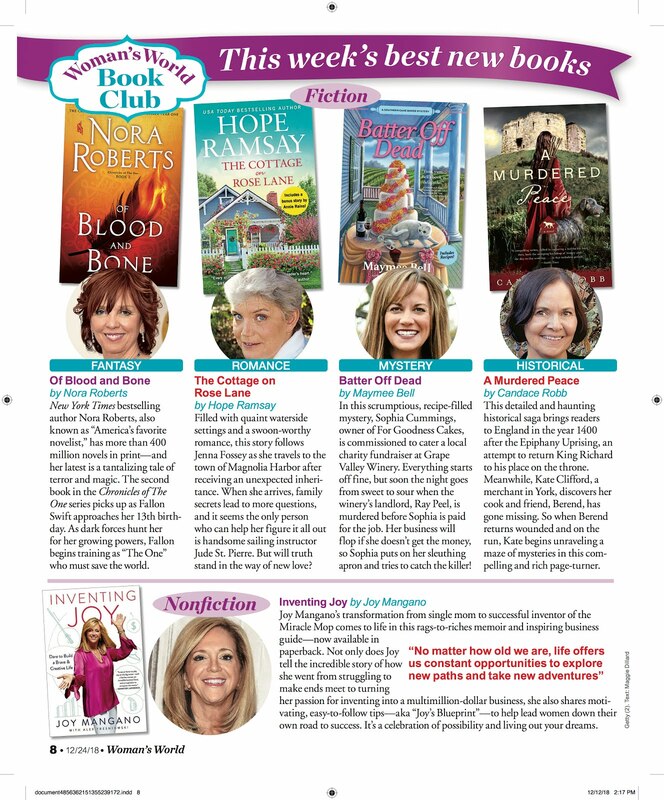 Woman's World Magazine Book Club pick! A MYSTERY writer at the NCAA Basketball Tournament . . . a lot of killing going on! VROOM!! MOTORHOMES, MAPS, & MURDER IS HERE! 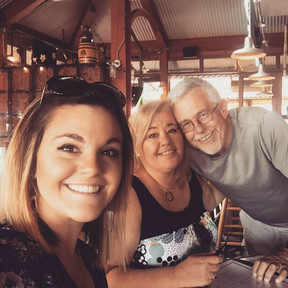 Tuesday Coffee With Tonya and Giveaway!